I'm not going to say what makes this movie exceptional. 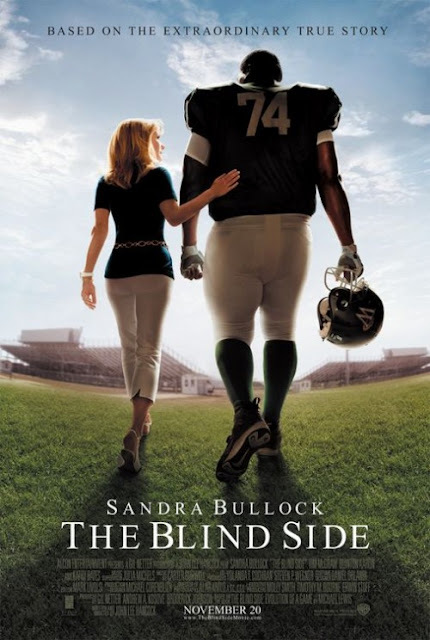 But there's an underlying theme in the movie that's rarely spoken of in the dialogue, choosing instead to manifest itself in the expressions of its actors - especially Sandra Bullock. This theme is what makes the movie. Everyone has been raving about it. And rightly so.